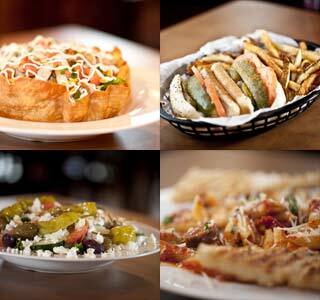 Joe’s Place Menu | Pizza, Burgers, Hot Dogs, Pasta, Salads and More! Our menu has developed over the last 16 years; beginning as a simple Italian and Pizza menu. Our menu is now full of just about anything you could want. We offer the classic pastas, the hearty sandwiches, heart healthy sub sandwiches, wraps, paninis and salads, Homemade Soups daily, the finest Broasted Chicken and Icelandic Cod around and of course our delicious pizzas! Our menu is loaded with the foods you grew up with and just can’t get enough of. We believe in QUALITY of the products we serve most of all, but we also believe in giving you what you pay for.